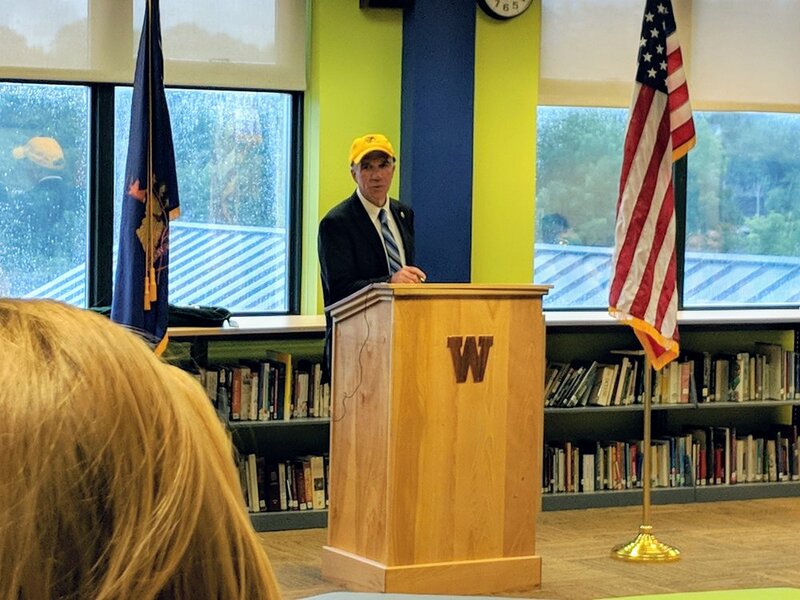 Windsor High School recently celebrated its 150th graduating class and serving students from Windsor, West Windsor, Weathersfield, Hartland, and Cornish. Governor Phil Scott visited the school to sign a recognition of its numerous academic and athletic achievements. A visit from the Governor to Windsor High School to recognize its academic and athletic achievements.